In 2014, Council wanted to find out what residents and visitors think about Bondi Junction. What people like and don’t like about the area in order for us to develop a vision for the future of Bondi Junction. We spoke to residents, visitors and school children as well as running a naming competition in Waverley in Focus. Thank you to everyone who participated in the consultation and let us know what is most important about Bondi Junction, the services we provide to the community, and what was needed to improve the area into the future. Over the duration of the consultation, more than 700 contributions were received across a number of engagement activities including focus groups, phone surveys, walk-up surveys, precinct meetings and online through Have Your Say Waverley. 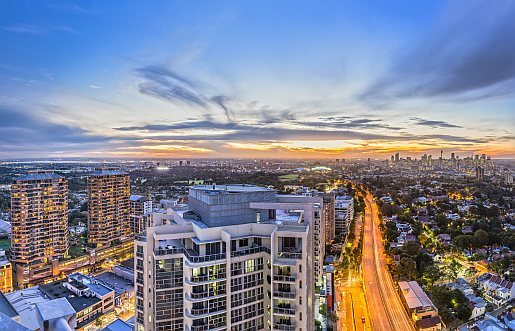 The feedback, including the winner of the naming competition, have been incorporated into Council’s vision for Bondi Junction which was adopted by Council on 19 May 2015. A world-class place within the greater Sydney area. A destination where people want to be – an accessible, safe place that meets our current and future needs, and exceeds our expectations. To be the heartbeat of the east – bringing people together from all over the eastern suburbs, and from further afield to live, work and connect. Facilitate growth in the centre in a strategic, appropriate, and sustainable way. These are the outcomes we are working towards and how we strategically manage the initiatives in Bondi Junction that will deliver the vision.